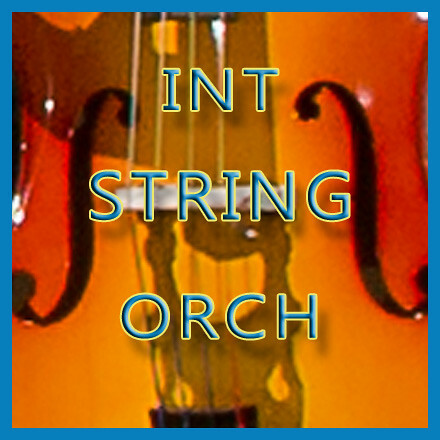 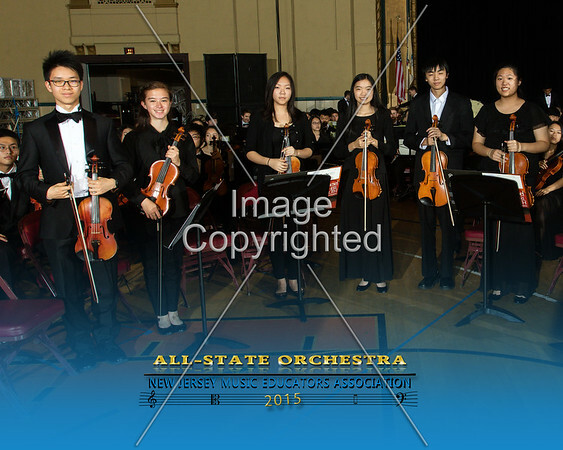 NJMEA - Intermediate String Orchestra! 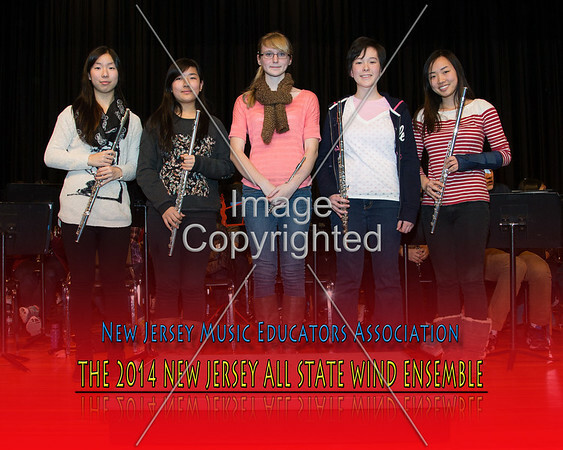 NJMEA 2012 All-State Symphonic Band; CHORUS; Wind Ensemble. 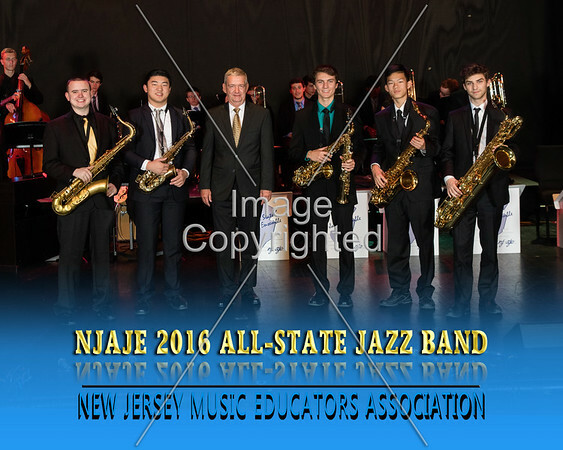 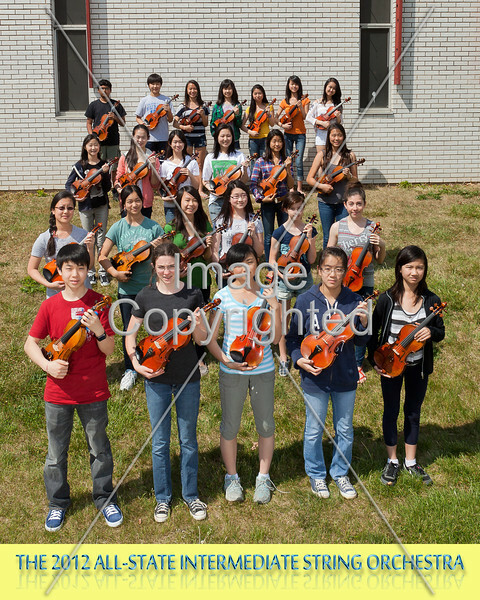 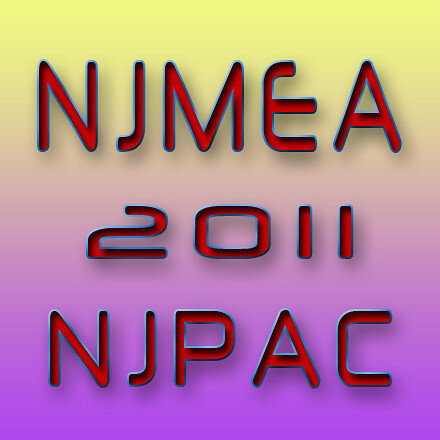 NJMEA 2011 - NJ High Schools Top Talent! 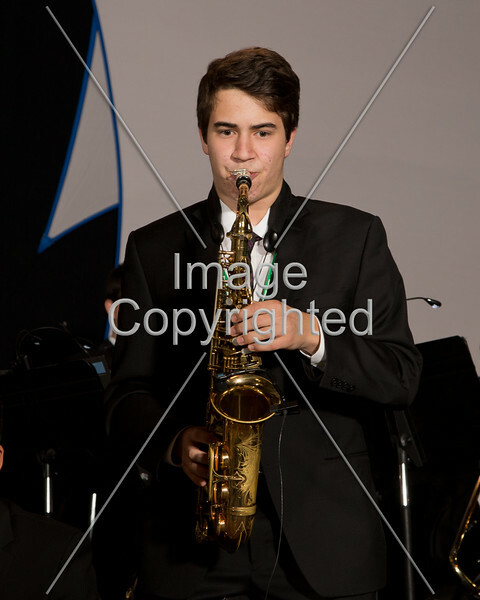 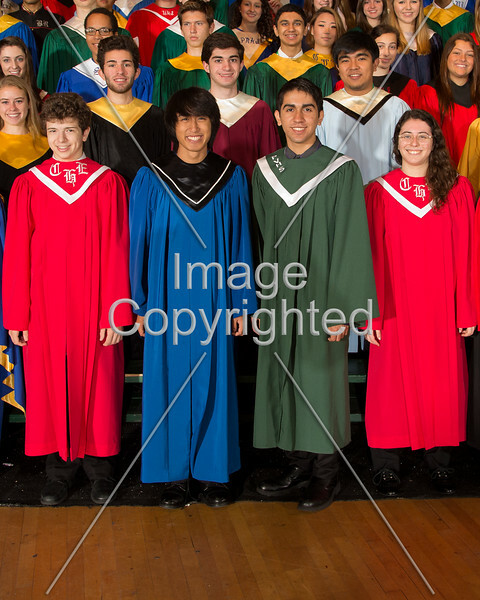 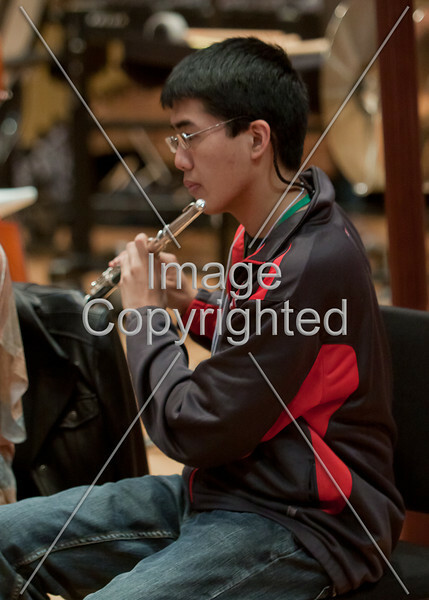 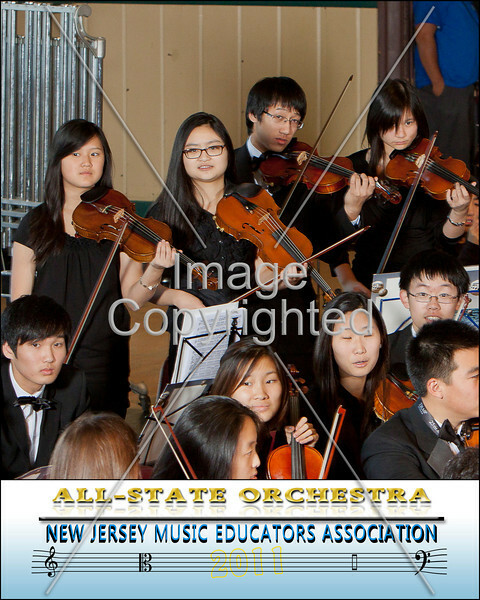 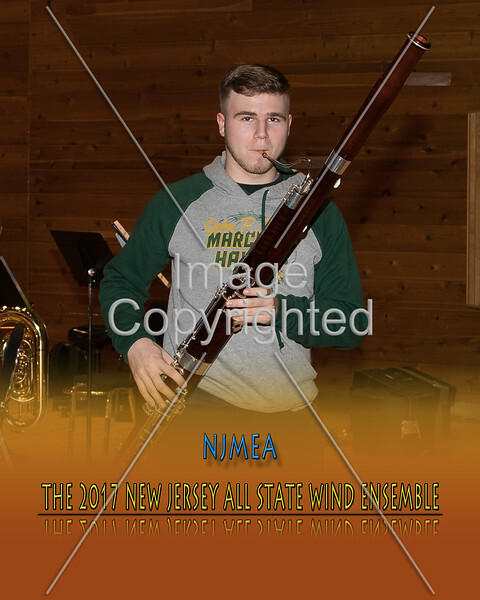 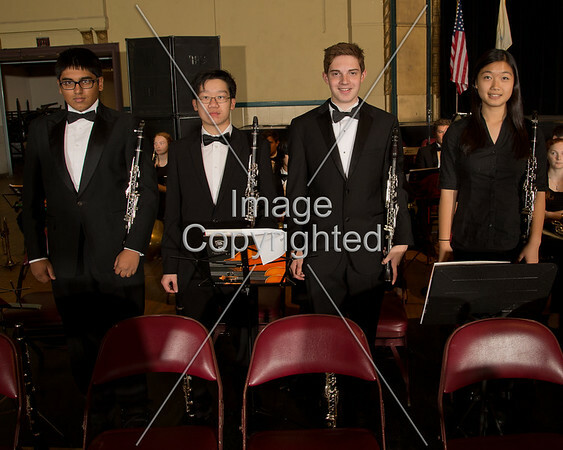 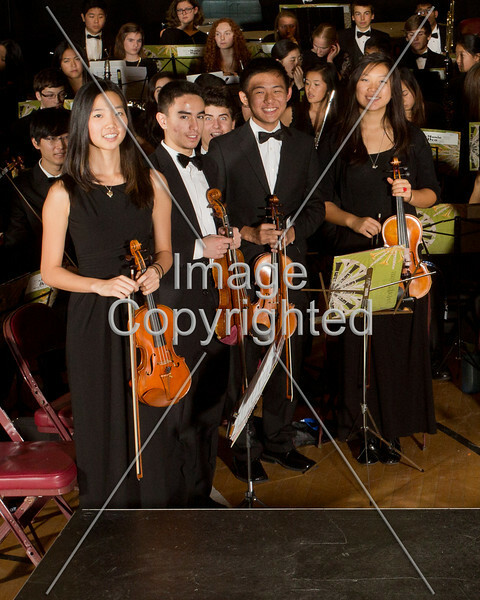 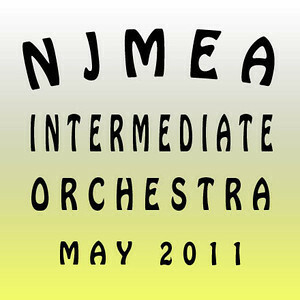 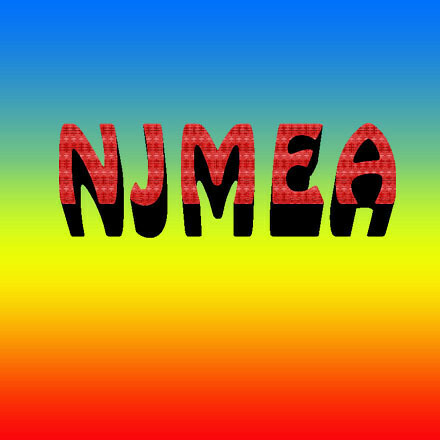 NJMEA November 2010! 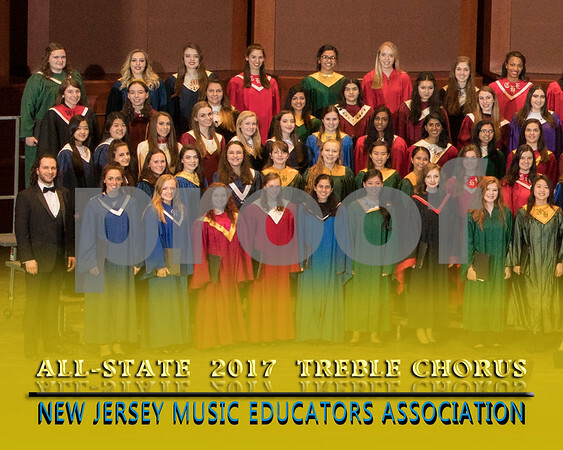 Outstanding Talent in New Jersey!